GPS proved itself as a powerful surveying tool. It is used in Egypt in many surveying and geodetic applications. Three main GPS networks are considered here. Each of these networks is made separately and treated in different way. The differences in the coordinates among the three networks at the common points in the three projects are investigated. 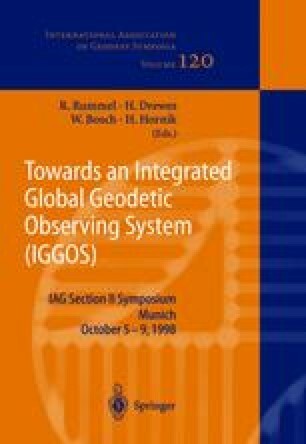 The aim of this work is to make use of all the GPS work in Egypt and unify it under one system of coordinates.